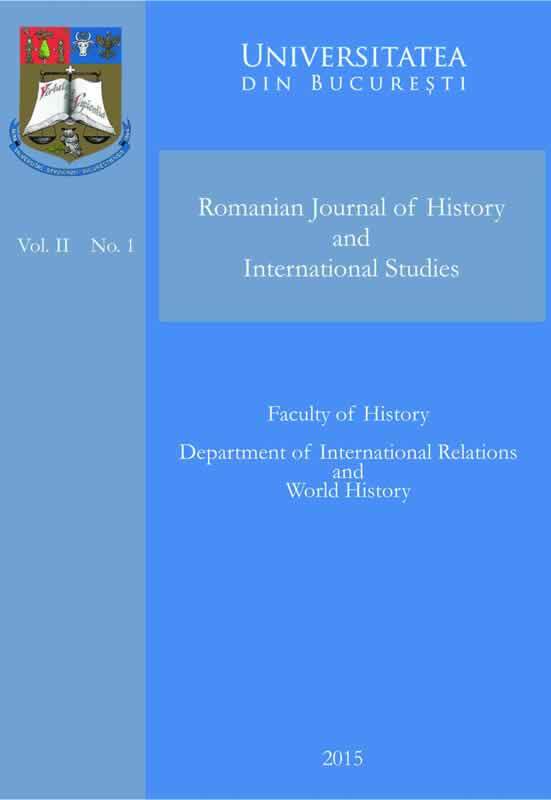 This paper is a highly contextualised study of the political, diplomatic, economic and military relations between Romania and Libya during the regimes of Colonel Muammar Gaddafi and Nicolae Ceaușescu, from the Libyan Revolution in September 1969 to the Romanian Revolution in December 1989. The analysis is based, in a significant amount, on the official archives of the Romanian Communist Party, as well as of the Romanian Minister of Foreign Affairs. The study aims to integrate the ideological, economical and politico-diplomatic ambitions of the two leaders in the realities of the Cold War and the Middle Eastern conflict.